Businesses need more from a law firm than skilled advice and representation alone — they need a long-term strategic partner like Michael Best. We’ve earned many loyal clients by understanding each one’s unique goals, opportunities, and challenges and by delivering results, year after year. Our focus is on your entire organization, not just on the legal matters we’re involved in. 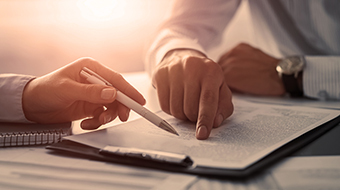 We serve regional, national, and international corporations, as well as municipalities, trade associations, nonprofits, family trusts, and individuals. Our clients range in size from small start-up ventures to global Fortune 500 companies, in many different industries. Michael Best has a long history of serving clients in the consumer and industrial products sectors. As those sectors evolve, our practice has grown to encompass a diverse range of technology and software clients. 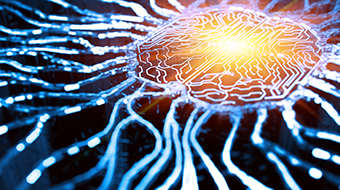 We work in collaborative, cross-practice teams that focus not only on legal and regulatory matters, but also on operational issues, market opportunities, and competitive advantage. 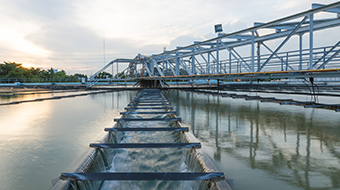 We always strive to provide excellent service within a highly competitive cost structure, and clients consistently praise our responsiveness and value. We look forward to serving you next. 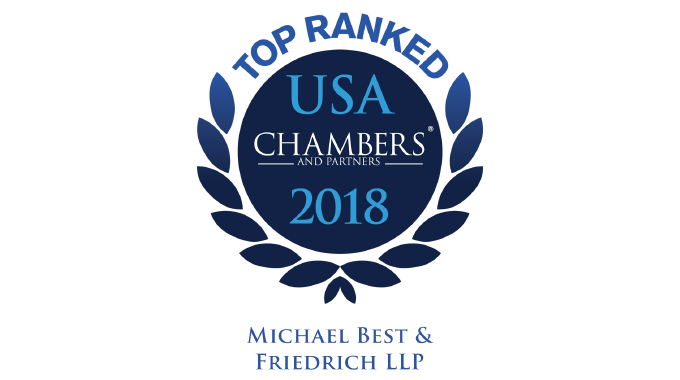 Michael Best is pleased to announce 25 partners have been recognized in the 2018 edition of Chambers USA. 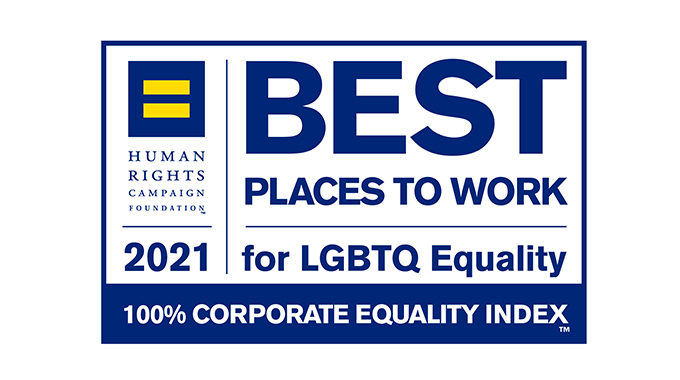 Michael Best is pleased to announce the law firm has received a perfect score of 100 percent on the Human Rights Campaign Foundation’s 2019 Corporate Equality Index (CEI), a national benchmarking tool on corporate policies and practices pertinent to lesbian, gay, bisexual, transgender, and queer (LGBTQ) employees.